I Alos love this one, will this be in the tutorial also? Hi, so glad you like the tote. 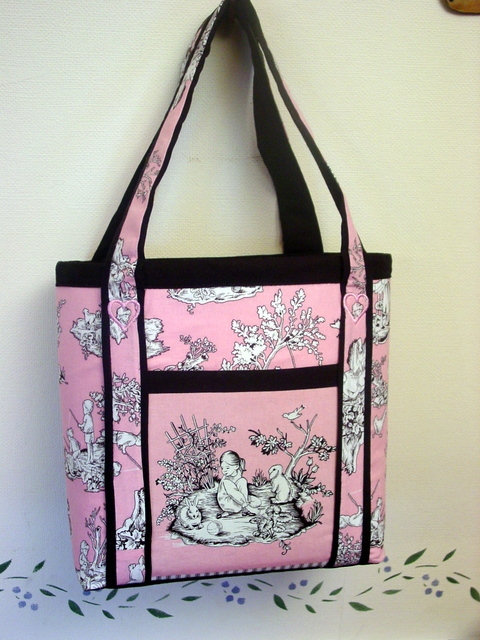 Yes, I am going to be finishing (hopefully) the pictorial/tutorial on making this tote by the end of next week. So, hopefully, in time for you to make it for your friend. Thanks for stopping by.